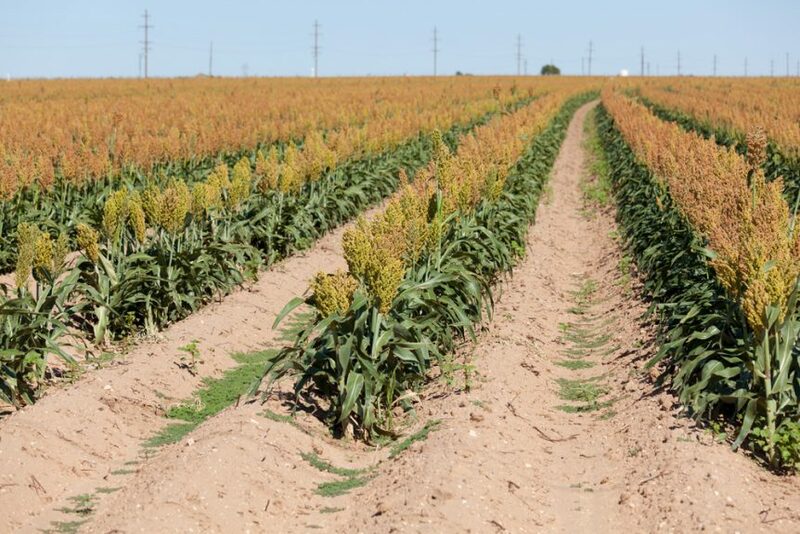 The National Sorghum Producers are looking at how to respond to China’s announcement of anti-dumping and countervailing duties investigations into imports of U.S. sorghum. China’s Ministry of Commerce made the investigation announcement on Sunday. National Sorghum Producers CEO Tim Lust said his organization plans to fully participate in the investigations. 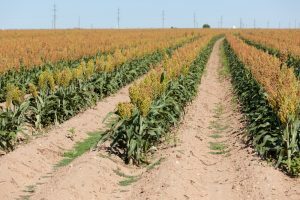 They also intend to work closely with industry stakeholders and partners to demonstrate U.S. sorghum producers do not dump their product into the Chinese market and that U.S. sorghum isn’t unfairly subsidized. NSP says it’s had a long-standing relationship with customers in China. U.S. Grains Council CEO Tom Sleight says the Chinese market isn’t closed to American imports right now. As far as the industry knows, sales contracts are still being fulfilled. Roughly 100 sorghum producers happened to be in Washington, D.C., as the investigation announcement was made. Those producers were able to talk with elected officials about the situation and ask for their support. The investigation is expected to take up to a year.